If you believe you can outrun these guys, think again! Dubai Police now officially owns the fastest police car in the world so even the fastest used cars for sale in Dubai, UAE can’t beat them. Yes, you heard that right, folks! Want to learn how that happened? Read on to find out. Earlier this month, a delegation from the Guinness World Records met with Dubai Police Chief, Major-General Abdullah Khalifa Al Merri, to hand over the award officially recognizing the Dubai Police for owning the fastest vehicle in the world. 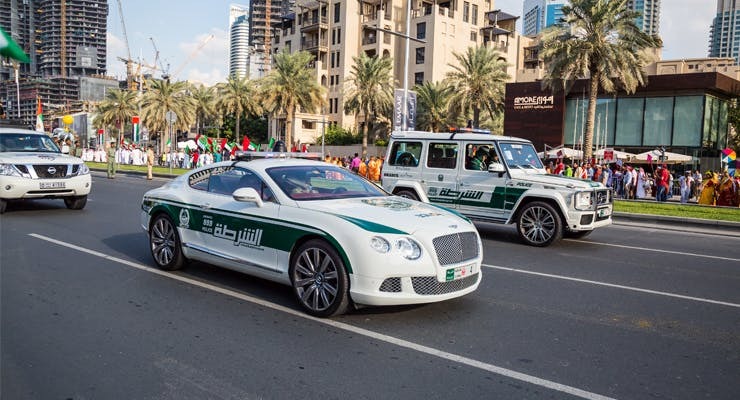 Guess which car earned this accolade for the Dubai Police? Hint- it’s also the ‘fastest production car in the world’. That’s right, the spectacular Bugatti Veyron! Equipped with an 8.0L, turbo-quad W-16 engine, this hypercar bursts from 0-100 km/h in just 2.5 seconds. Crossing the speed of 400 km/h, the Bugatti Veyron easily beats the second fastest police car in the world, the US Police patrol Lamborghini, topping around 360 km/h. Let’s not forget that the Dubai Police already boasts an astounding array of supercars. These include a Lamborghini Aventador, Audi R8, Aston Martin One, BMW i8, Mercedes-Benz SLS, Ferrari FF, Nissan GTR, Bentley Continental GT and a McLaren MP4. If you love supercars, check out this cool list of fastest cars in the world. If you think that’s impressive, wait till you see them! You can spot them cruising around the UAE, especially at popular tourist sites like the Dubai Mall, Burj Khalifa, JBR and Shaikh Mohammed Bin Rashid Boulevard. Wonder what’s next for the Dubai Police? Perhaps a Koenigsegg One or maybe a Porsche 918 Spyder. Who knows! Want to try your luck at buying a used car from one of Dubai Police’s preferred car brands? 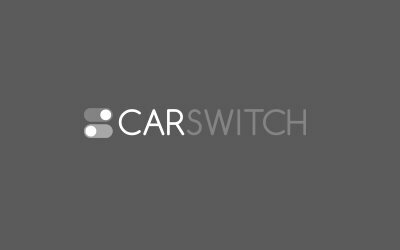 Browse CarSwitch’s inventory of inspected and warrantied used cars for sale in Dubai, UAE. You might even find your dream supercar! Many of us don’t give a second thought to it when throwing trash out of the. Motorists looking to get a new driver’s license or those whose licenses are up for renewal,.